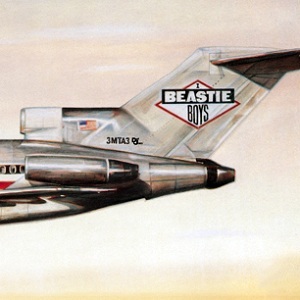 Beastie Boys are getting their own musical theater. A musical appropriately named “License to Ill,” after the band’s 1986 debut album, will be staged at the Camden People’s Theatre in London this November. “License to Ill” will open at the Camden People’s Theatre on Nov. 23 and run through Dec. 12. Moving on from the musical news, the Beasties have inked a deal with New York University’s Clive Davis Institute of Recorded Music that will enable students to record in the band’s Oscilloscope studio in New York City.